BNP Paribas Pesona Syariah is an open ended mutual fund registered in Indonesia. The Fund's objective is to provide an attractive long term investment growth rate. The Fund invests a minimum of 80% of its portfolio in global Shariah compliant equities and a maximum of 20% of its portfolio in Islamic money market instruments. Up to this article is written, the return for 3 years is 35.58% or 11.86% per year, it's higher than the benchmark. The advantage have not been reduced costs that be charged to the investor. But, the advantage would further increase consistently. Front load and back load are 1.50%, current management fee is 2.00%, and redemption fee is 1.50%. Minimum investment and subsequent investment is IDR 500.000,00. Top fund holdings for reksadana BNP Paribas Pesona Syariah is on telecommunication sector, industries, consumer goods, automobile, and materials. Tambang Batubara Bukit Asam, PT. 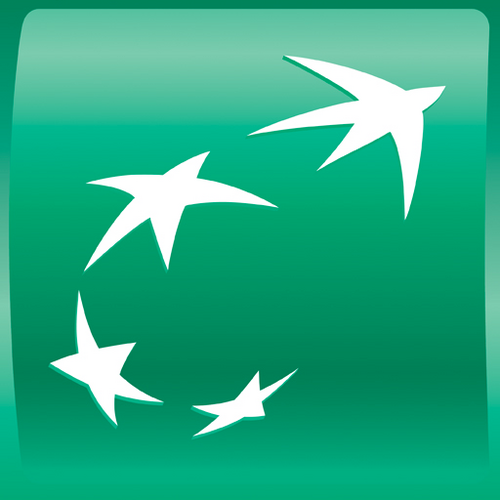 The performance and prospectus could be viewed on bnpparibas-ip.co.id.